Welcome to Seaside Beach Club Condos! Family Fun at Oregon’s Top Rated Beach. 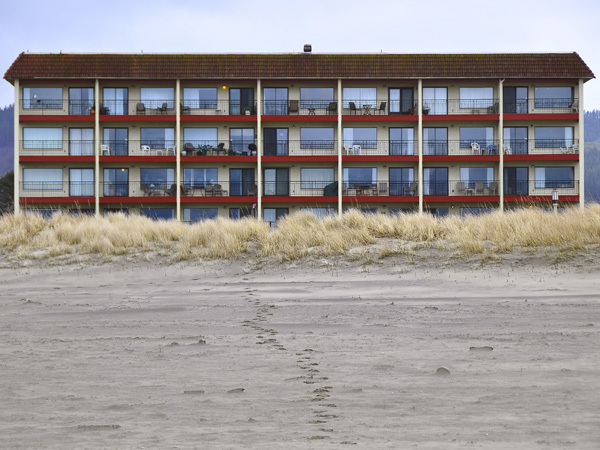 Rent a Seaside Oregon Condo today. Vacation at the edge of the surf in a spacious upscale condominium home. These seaside condos offer spectacular views from big picture windows and private lanais, the perfect place to stay in any weather. Each lovely home sleeps six, featuring a master bedroom and bath. Enjoy a fully equipped kitchen, free high speed internet, elevator, and ample parking. It doesn’t get any better than this! This is the perfect location for a hassle free vacation. These condos are right on the beach and Promenade so parking is never a problem. 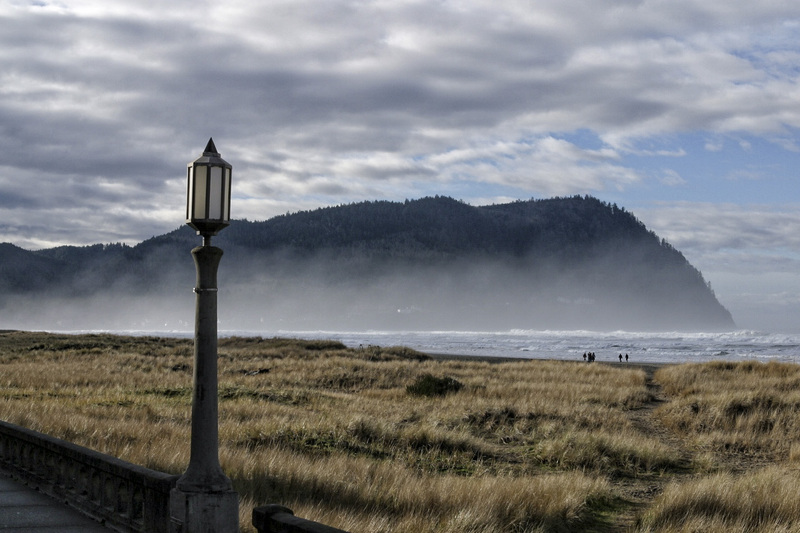 And just a few minutes walk takes you to shops, galleries and restaurants in the heart of Seaside, Oregon. Wake to the sights, sounds, and smells of the ocean. Stroll, jog, or bicycle along the historic prom just outside the door of your condo. Come soon and come often!